You guys. 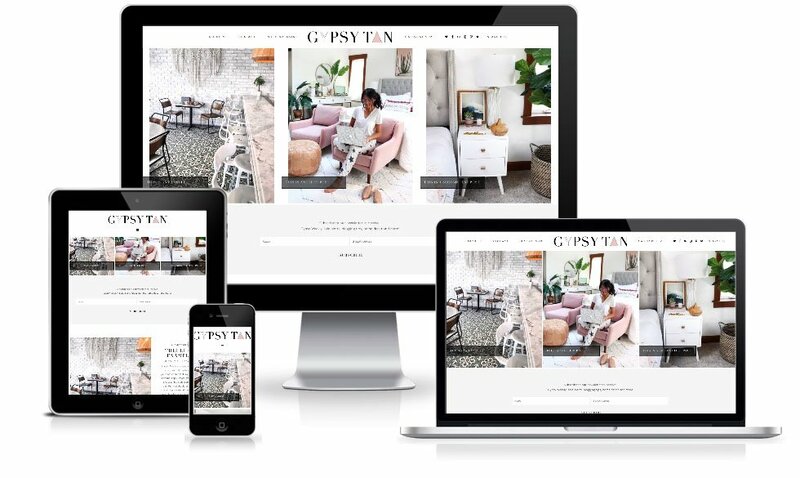 I can’t tell you how excited I was to partner together with Sabrina from Gypsy Tan — We had our work cut out for us with a Blogger to WordPress transfer, domain URL change, and a new custom website design! I absolutely loved Sabrina’s style aesthetic, and we had so much fun creating the most perfect up-to-date site. This custom website design features a top posts section, custom related posts, widget areas on the home and archive pages, custom contact form, shop this post area, grid archive pages and an alternating post area.